A great number of importers and wholesaler stores and trading companies in the world have been cooperating with us on the processing ; marketing of our products. Q: Is shipping for free9 A: No, the shipment fee needs to be paid by buyers, and it is determined by weight and shipment method. Q: How about the lead time and delivery time of my order9 A: Lead time is usually 3-10 working days depending on the order size and variety; delivery time is normally 3-5 working days. 3. We promise fast response once we got enquiries from customers and we offer best prices . 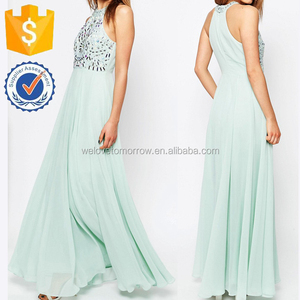 Price : Reasonable price based on mutual benefit with good after-sales service. Q3: How can I place an order9 A: Just chat with our sales managers, we are 24/7 online. 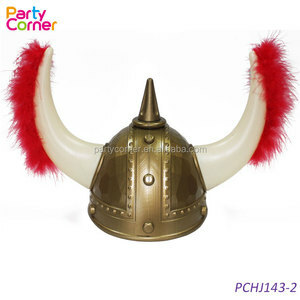 2 YRS Deqing Fox Armour Co., Ltd.
8 YRS Yiwu Meichuan Garment Co., Ltd.
---------------------------------------------------------------------------------------------------------------------- Quality control and inspection: Third party inspection: Acceptable. Welcome to post your samples and color ring to us . We will produce the goods according to your request. 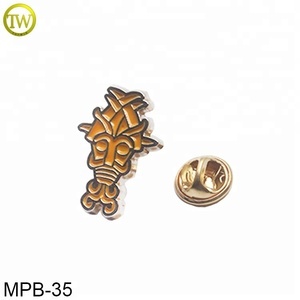 Paypal FOB Port Ningbo or Shanghai Other Items: Yiwu Youmei Jewelry Factory Located in Yiwu,Zhejiang,China (Mainland),Providing most kinds of fashion jewelry and accessories. Such as Body Chains,Necklaces,Arm Chains,Hand Chains,Waist Chains,Leg Chains,Anklet Chains and Foot Chains and so on. 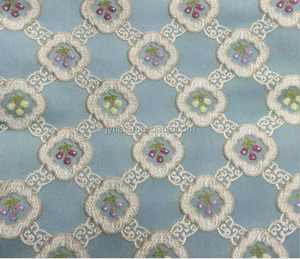 C2-4400,Yiwu International Trade Market,Yiwu,ZheJiang, China Factory Add:4th Floor,Walter Craft Building,NO. 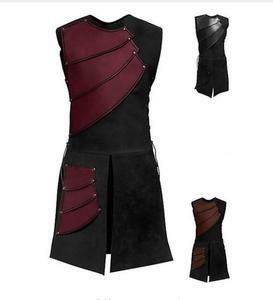 Alibaba.com offers 62 armour dresses products. About 1% of these are plus size dress & skirts, 1% are evening dresses. 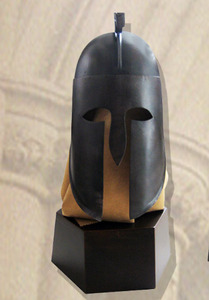 A wide variety of armour dresses options are available to you, such as plus size, washable, and anti-wrinkle. You can also choose from beaded, knitted. As well as from free samples. 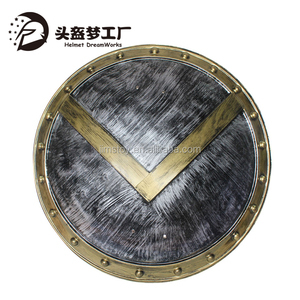 There are 62 armour dresses suppliers, mainly located in Asia. The top supplying country is China (Mainland), which supply 100% of armour dresses respectively. 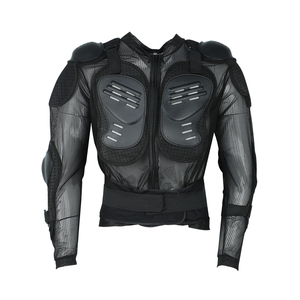 Armour dresses products are most popular in North America, Western Europe, and Northern Europe.